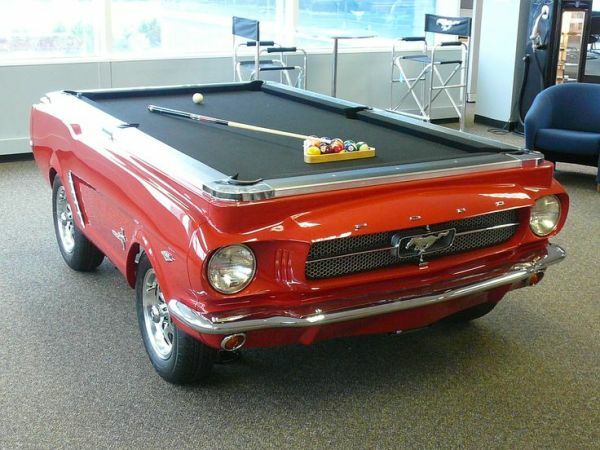 Your awesome new pool table is entirely made in the USA and comes complete with working lights, real chrome bumpers and car parts, real alloy rims and tires, and a professional 4′ x 8′ slate playing top. 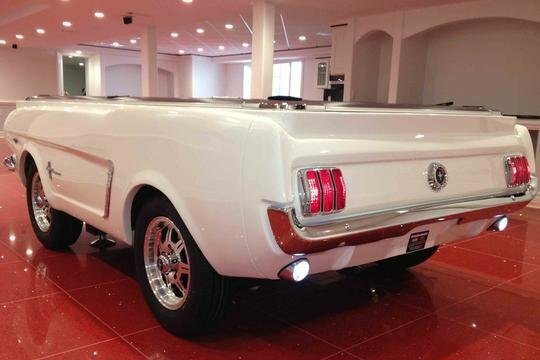 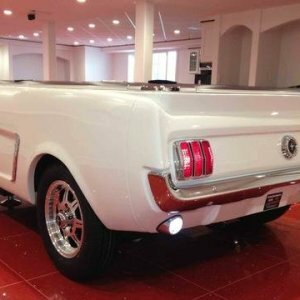 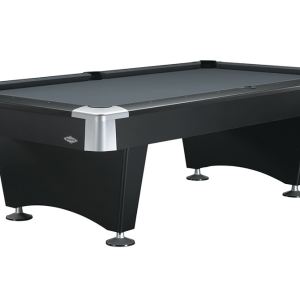 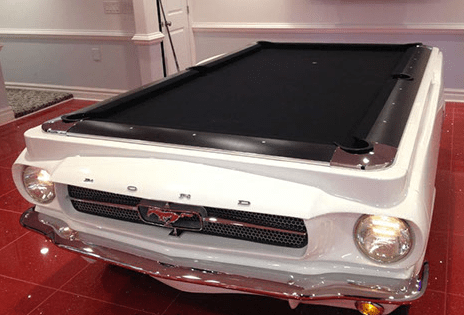 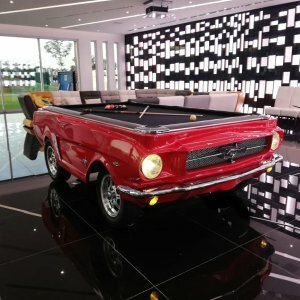 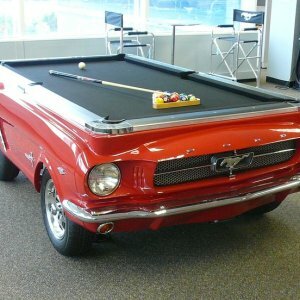 The Mustang Pool Table is the ONLY officially licensed Collector’s Edition pool table for Ford Motor Company and will come complete with its own “VIN” number (Serial Number) and “Title” (Certificate of Authenticity). 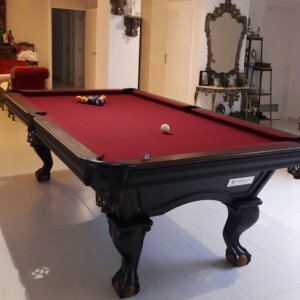 119″ long (bumper to nose) (302cm). 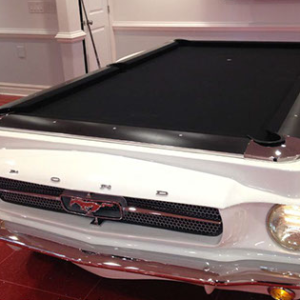 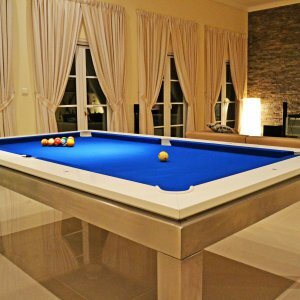 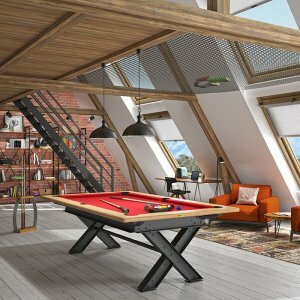 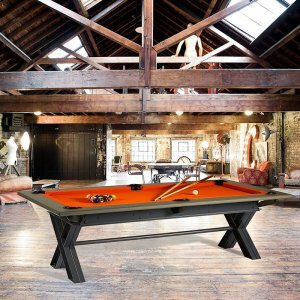 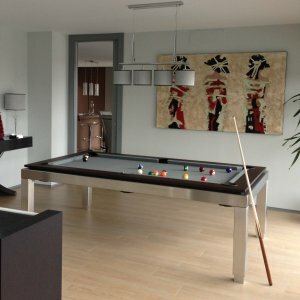 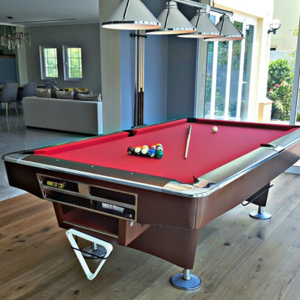 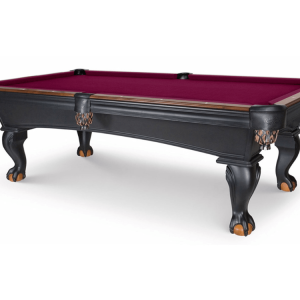 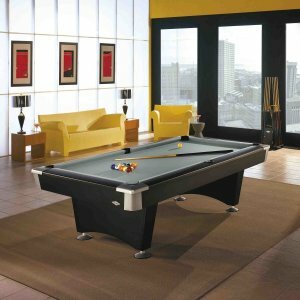 Each Mustang Pool Table is custom finished when ordered, shipped to you, and assembled in your home or business by one of our professional billiards table installer.